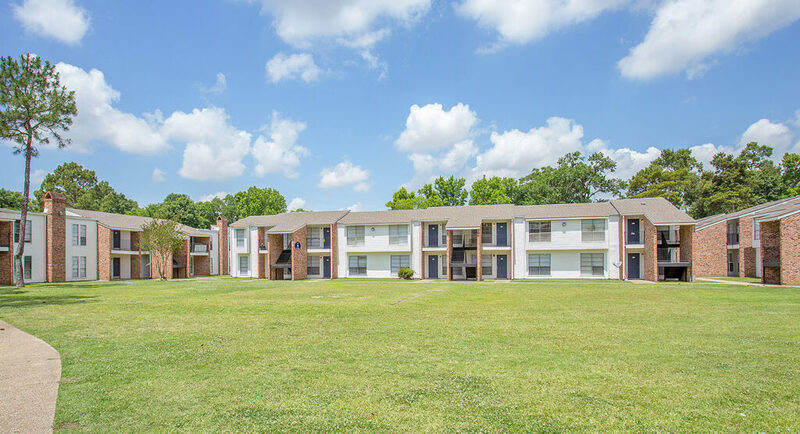 Elevation Financial Group, provider of senior and multifamily affordable housing, is pleased to announce the disposition of Serenity Apartments at Baton Rouge, an Elevation Real Property Fund V asset. The 328-unit multifamily community sold for $15.5 million or $47,256/unit. Located in Baton Rouge, Louisiana, Elevation purchased the property in August 2016 for $4 million or $12,195/unit. At the time of acquisition, nearly half of the apartment units were uninhabitable and the grounds were in complete disrepair. However, Elevation saw an immense opportunity to revitalize a broken property and meet a great need in an area that had just experienced a devastating natural disaster. Unexpectedly, a week before closing on the purchase of the property, Baton Rouge experienced a historical flood which created temporary homelessness for tens of thousands of people and necessitated FEMAs intervention to reconstruct the area. The property did not suffer damage, although the surrounding community and area were heavily impacted. Understanding that the urgent need for housing was going to be even greater due to the significant damage throughout Baton Rouge, Elevation decided to proceed with the acquisition while considering the difficulty of undertaking substantial rehabilitation work in such a distressed environment. In an effort to restore as many units as quickly as possible, a comprehensive revitalization strategy was immediately initiated with local and out-of-state resources that included the restoration of more than 160 units, roof replacement, extensive asphalt and concrete repair, exterior paint and the reconstruction of an additional 10 units that were destroyed by fire prior to purchase. Throughout ownership, over $3.8 million was spent on restoring the property while still preserving all 328 units as affordable. “This is arguably one of Elevation’s best revitalizations and turnarounds ever! It is a victory for affordable housing in Baton Rouge and a big victory for the investors of Elevation. In 12 years of transforming communities across the Southeastern United States, this is one I will always remember for the excellence in how it was bought, transformed, managed and sold to a long-term owner. It is further evidence of how this organization has been a trailblazer in restoring and rebuilding affordable communities,” said Chris King, CEO of Elevation Financial Group. After the intense revitalization, over 160 units were restored and occupancy increased from less than 50% to 95%. More importantly, the monthly rental rates of the one, two and three bedroom apartment homes remained affordable to low-income tenants at an average of $680 per unit. Elevation’s mission is, and has always been, to deliver safe and clean quality housing that is affordable. It was more important than ever to ensure that the mission held true in Baton Rouge during one of their most challenging times. “The commitment and dedication of the entire Elevation team to overcome obstacles and re-position this asset has been incredibly fulfilling. Serenity Apartments at Baton Rouge is a perfect example of what is possible in the affordable housing arena if the work is approached with conviction, creativity, tenacity and kindness,” said Michael King, VP of Elevation Financial Group. Serenity Apartments at Baton Rouge represents the fourth disposition for Fund V. Remaining properties in the portfolio include two multifamily properties located in Montgomery, Alabama. Additional properties owned and/or managed by Elevation include independent senior and multifamily affordable communities located throughout Florida, Alabama, North Carolina, Georgia and Mississippi. Since the company’s inception in 2006, Elevation has revitalized and preserved more than 4,500 affordable homes for independent seniors and families throughout the Southeastern United States. Sign up to receive Elevation news and events delivered to your inbox! © 2018 Elevation Financial Group, LLC.